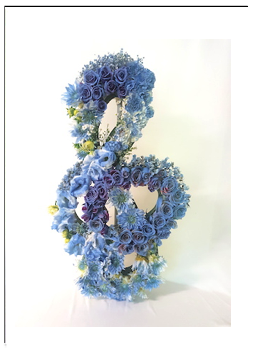 FU23 Flower shapes custom made as floral tributes delivery to funeral service. Each shape is custom cut, decorated with flowers and colours to suit your requirements. 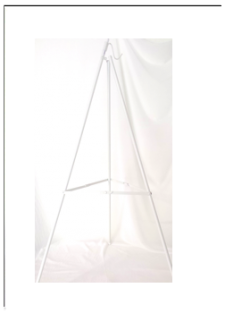 Every Flower Shape is custom made according to your requirements as funeral floral tributes for the passing of people you care deeply about and to honour memories of their lives.